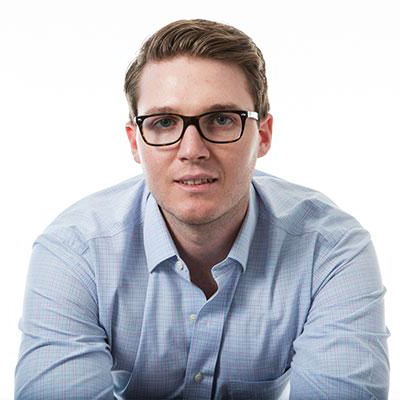 Together with his team, Director of Media & Analytics Gray Lawry combines creativity with technical knowledge to develop strategic marketing programs and measurement strategies for some of the world’s leading travel organizations. Gray has a proven track record of delivering business solutions gleaned from a solid understanding of technology, data, and evolving business needs to meet big-picture goals as well as key performance indicators. He is highly skilled in selecting, configuring and administrating reporting platforms that capture crucial information for understanding and predicting customer behavior to give destination and resort clients a true competitive advantage.